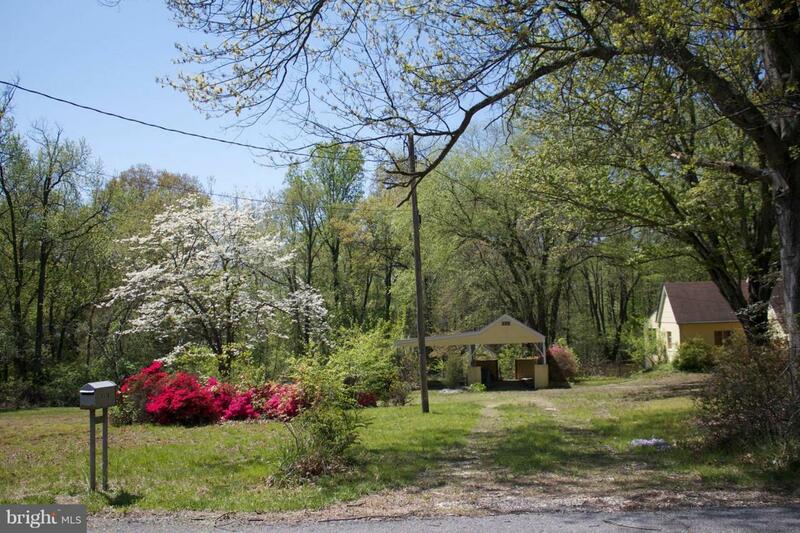 Price includes FOUR lots spread out over 4 acres. Renovate current house (sold AS-IS) and live on 4 acres or sell 3 separate adjacent lots! Call or email for a PDF of recorded plat. Lot sizes are .25 / .25 / .75 / 1.25 acre.